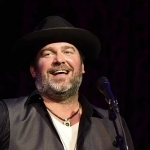 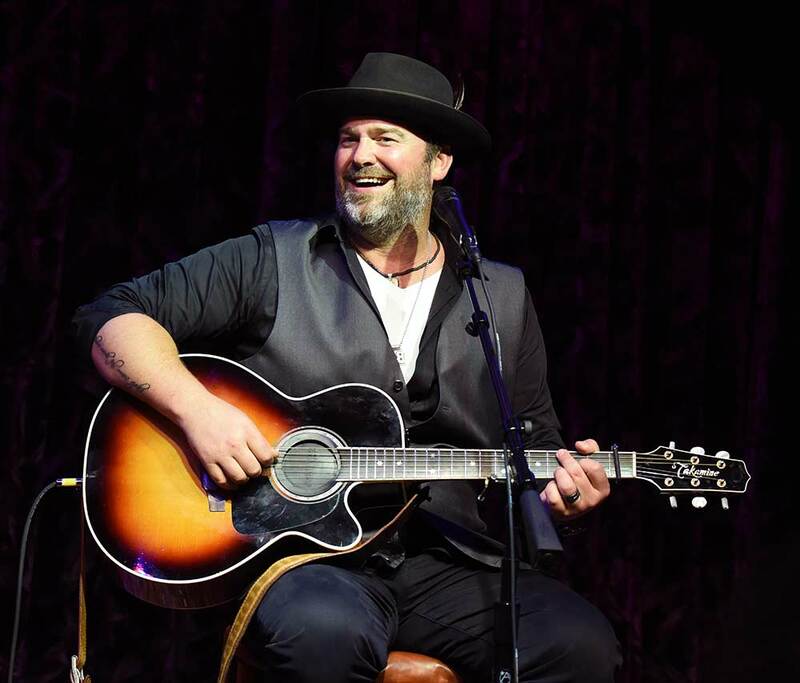 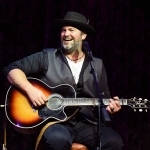 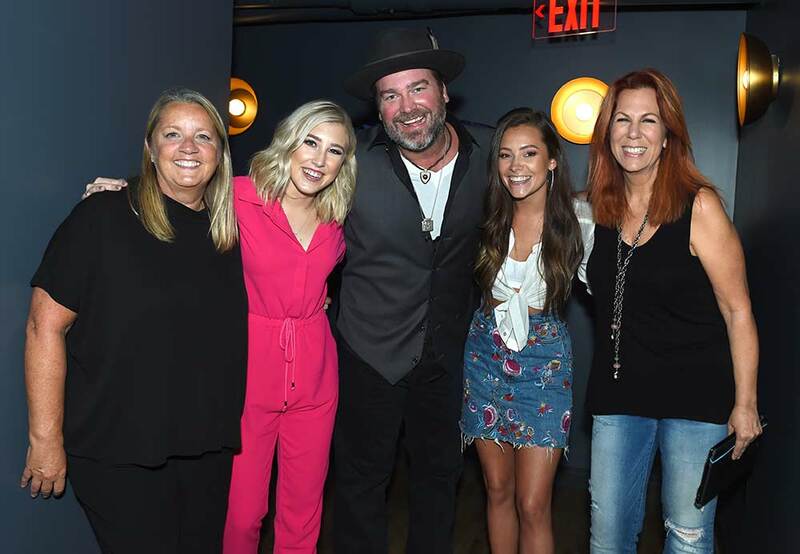 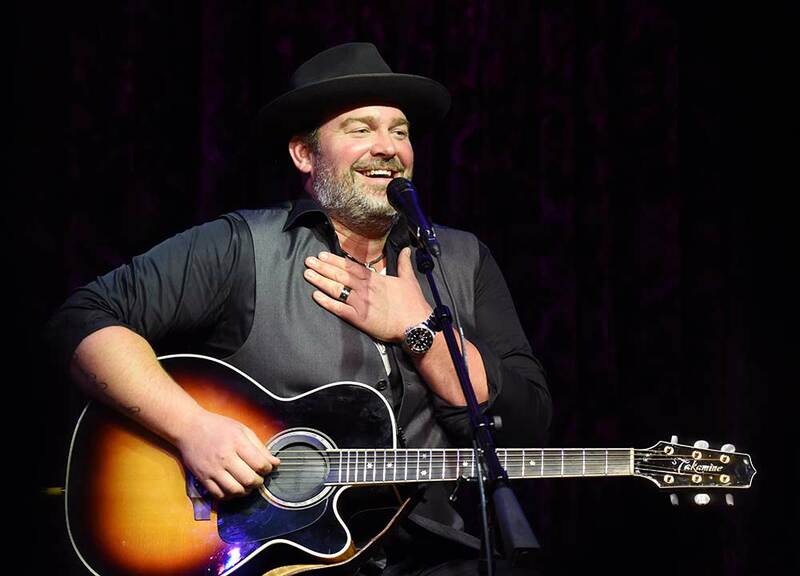 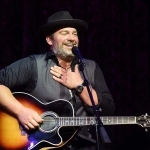 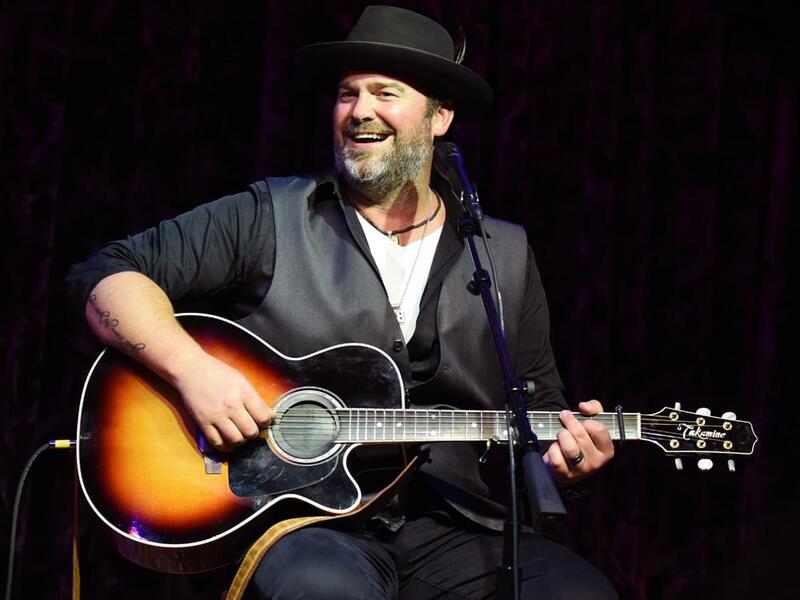 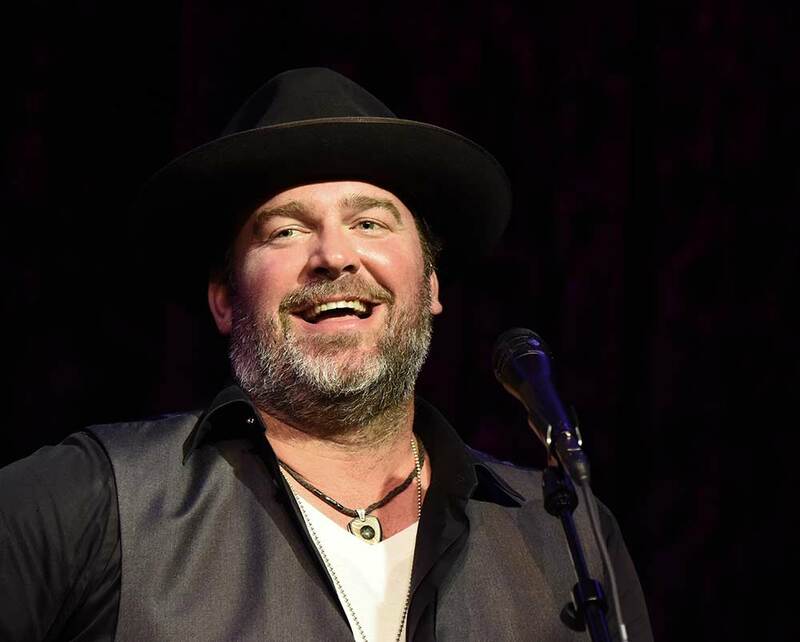 Lee Brice hosted the second concert of his three-show Analog series at Nashville’s Hutton Hotel on Aug. 27. 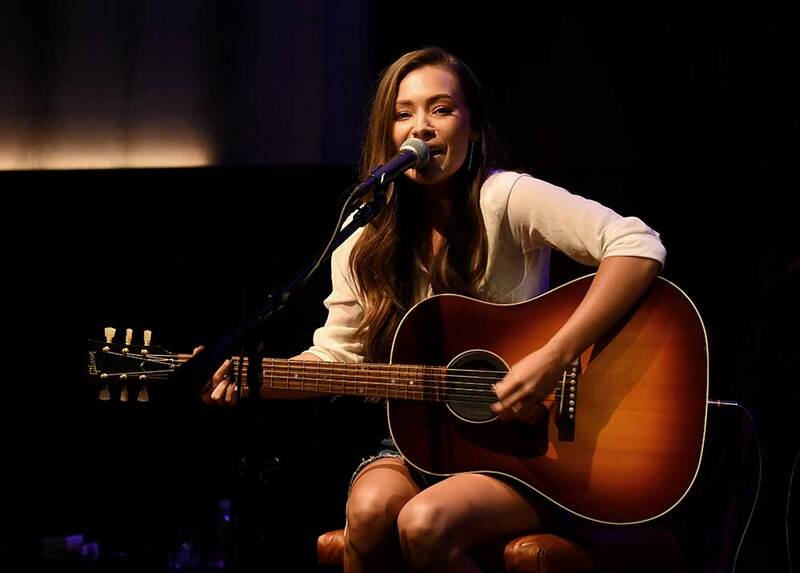 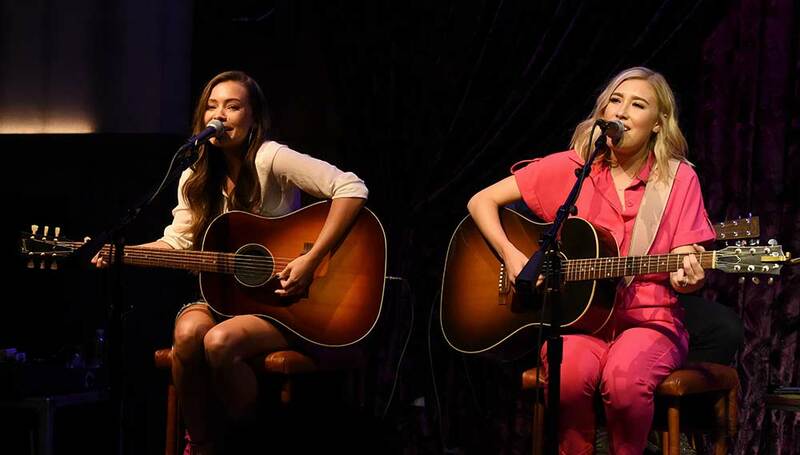 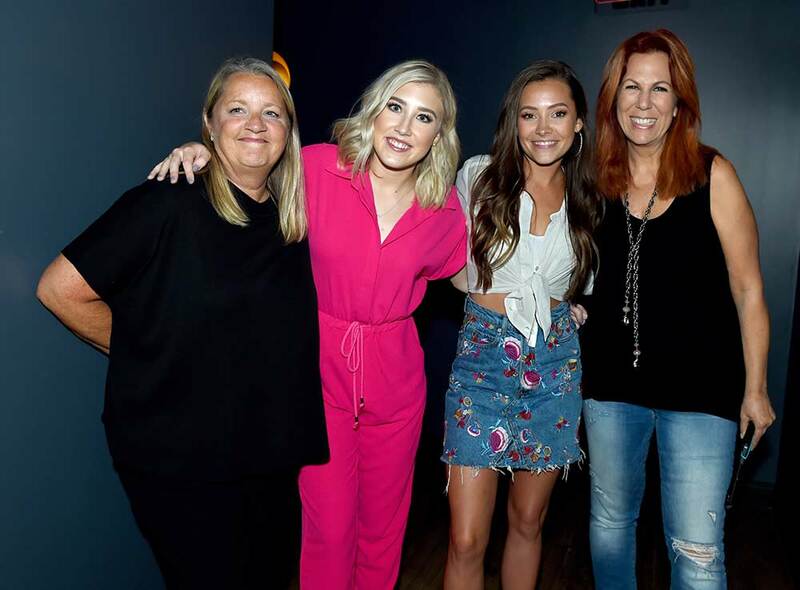 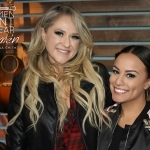 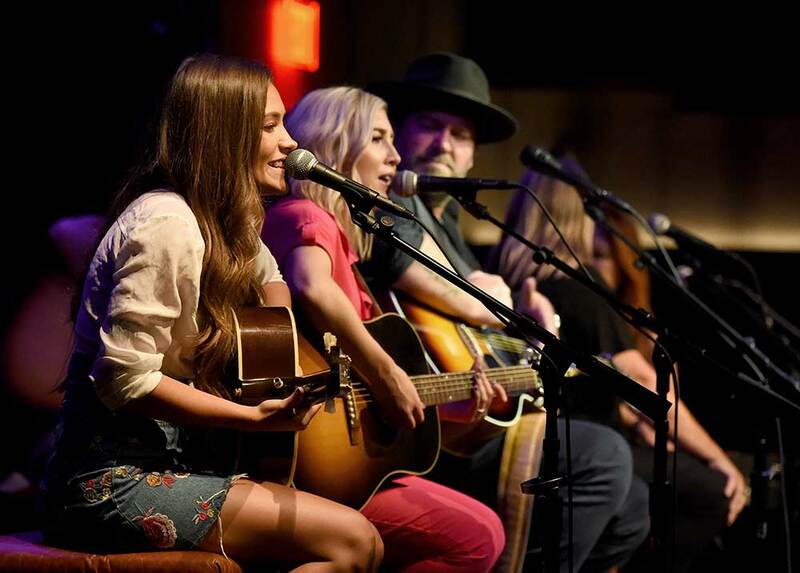 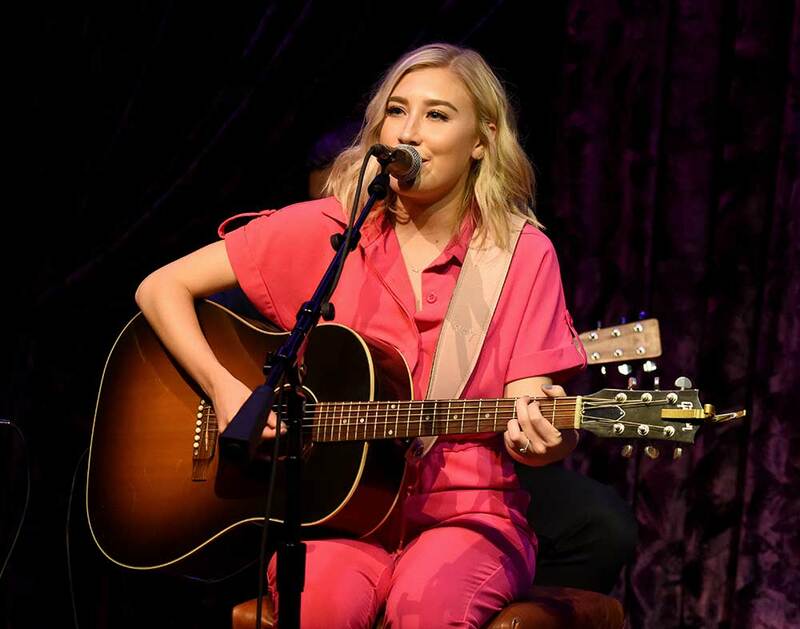 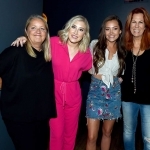 Lee was joined onstage by Liz Rose, Victoria Shaw and Maddie & Tae to help raise funds for Nashville’s Thistle Farms. 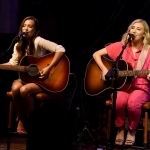 Thistle Farms aids female survivors of trafficking, prostitution and addiction by providing safe and supportive housing, the opportunity for economic independence and a strong community of advocates and partners. 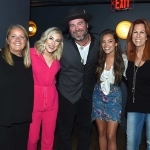 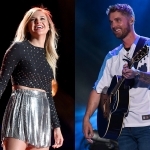 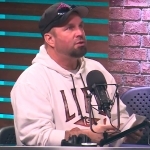 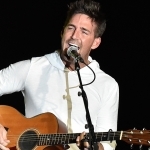 In July, Lee and his musical friends—Jake Owen, Dallas Davidson, Rob Hatch, Tyler Farr and Chuck Wicks—performed to benefit Folds of Honor, an organization that provides educational scholarships to spouses and children of America’s fallen and disabled service-members. 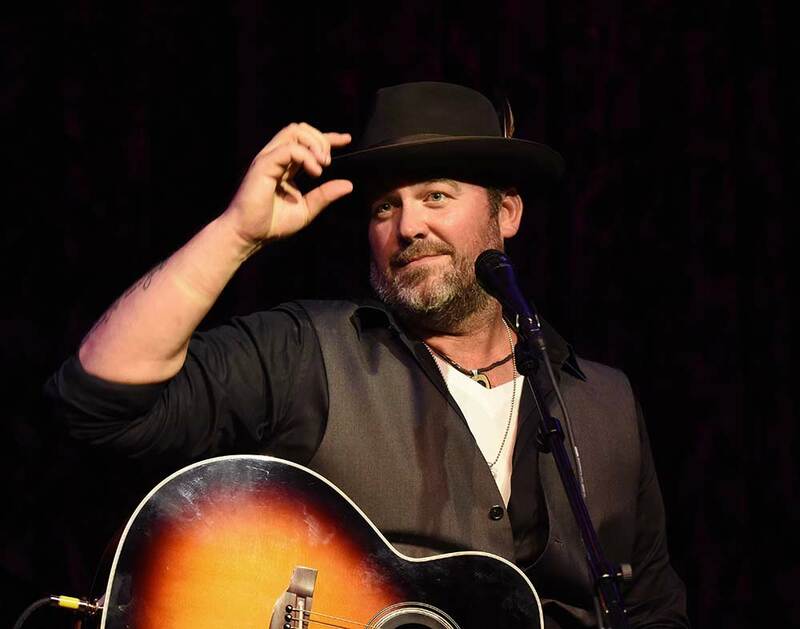 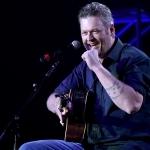 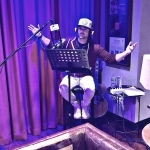 On Oct. 1, Lee will pay tribute to the one-year anniversary of the Route 91 Harvest Festival during the final installment in his three-part series at Hutton Hotel. 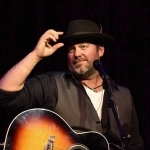 The event is already sold out. 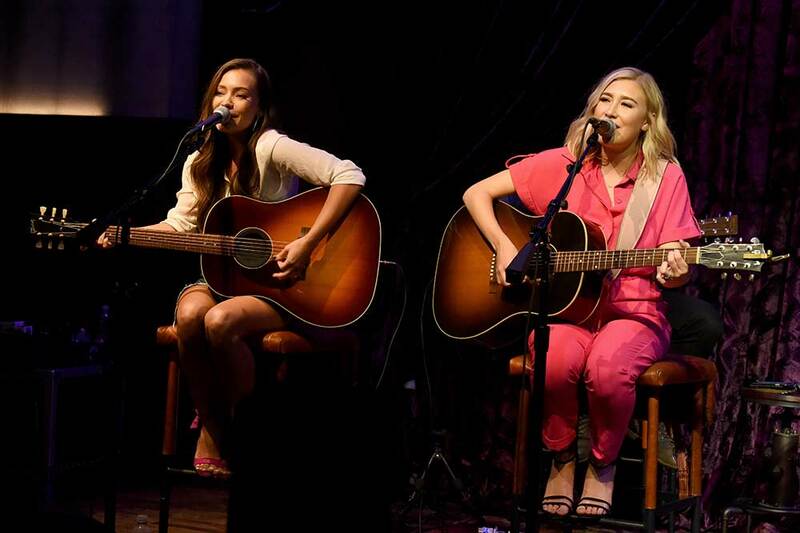 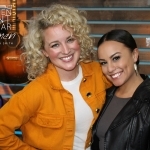 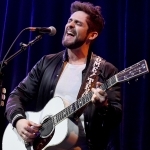 Check out the photo gallery from Lee’s recent showcase, courtesy of Tammie Arroyo, AFF-USA.com.